In stock. Order in the next 4 hours, 5 minutes and it will go out today! 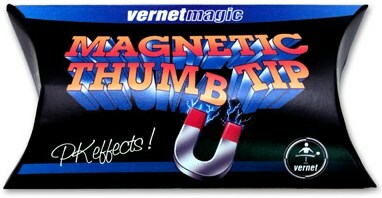 The Magnetic Thumb Tip is made with our famous Vernet Thumb Tip and the most powerful 'rare earth' magnet you can find.